Ndalama African Desert Crafts began with my travels in Africa. In the beginning there was, and still is, the thrill of adventure, exploration and new discoveries. During my travels, I have always collected things of interest and eventually started selling some of them to fund further adventure. My travels found me in Mali where my partnership with Gorel Sidibeh began. Gorel is a licensed Malian Tour Guide of the Fulani ethnic group. He was born in Nafunke on the Niger River, not far from Tombouctou. 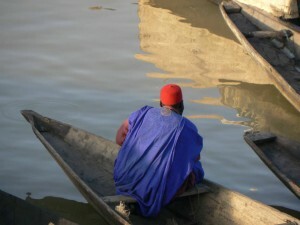 He has also lived in the fabled city and currently resides in Bamako, the capitol city of Mali. As a professional guide, Gorel is well connected in Mali with many associates in Mali’s most desirable travel destinations. 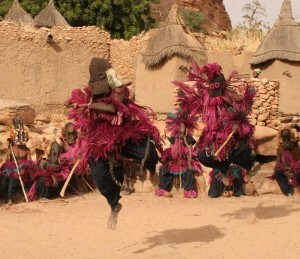 Mali offers a kalidescope of African culture, art and music. It is a place well worth visiting for the intrepid adventurer. Gorel and I are able to organize custom tours in Mali, offering tours of places such as the fabled mud city of Djenne; a World Heritage Site, the Dogon area and Tombouctou. Visit the Dogon, Tuareg, Fulani, Bozo, Bambara and other ethnic groups of Mali. We annually offer tours which include the Festival of the Desert, the largest music festival in Africa hosted by the Tuareg near Tombouctou in January each year. 2011 festival dates are January 6th-8th. Tour options include horseback treks through cultural areas, camel journeys, Niger River boat expeditions and overland vehicle trips. With Gorel’s assistance, I am venturing into horse adventures in Mali, riding in the Sahara out of Tombouctou with the Tuareg, through the villages of the Dogon people in the Bandiagara Escarpment and exploring Hamdalalae, the Fulani area. The horse tours are my specialty, as I have ridden and trained horses for the most of my life. Recently, for several years, I worked in the Okavango Delta in Botswana at Okavango Horseback Safaris as an Equine and Equestrian Development Specialist, essentially caring for horses and riders on safari in the African Bush before settling at Nxamasere, further up the panhandle of the delta close to the Namibian border and Tsodilo Hills. 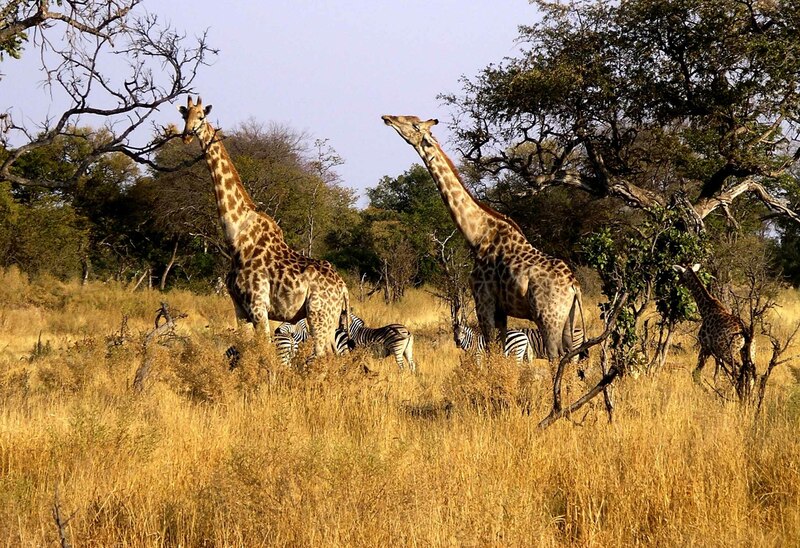 If you are interested in exploring Botswana, perhaps visiting the San and spending time at Tsodilo Hills, fly fishing for Tiger Fish on the Okavango River or galloping with the wildlife at Okavango Horse Safaris – contact me! 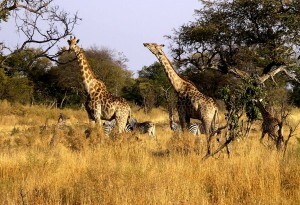 For photographic tours of Mali or Botswana click on Adventures in Mali or Botswana on the Home Page.